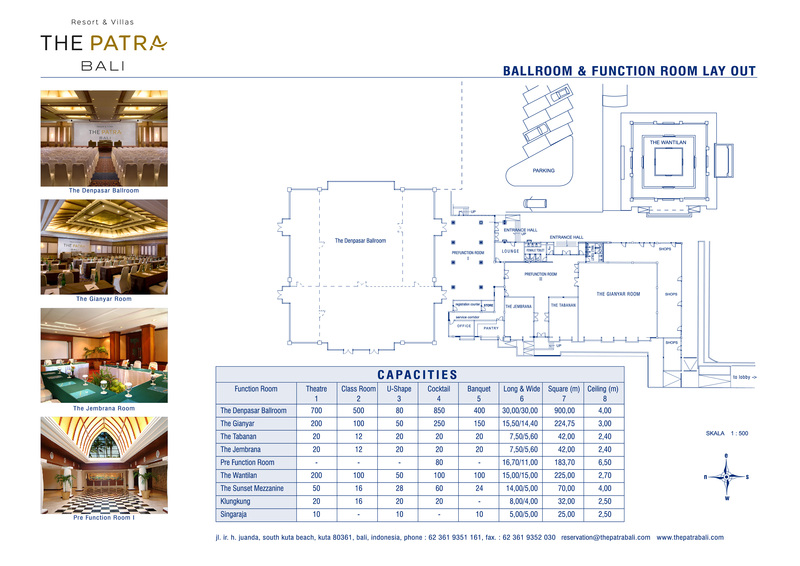 The Patra Bali offers distinctive destination meetings and events. 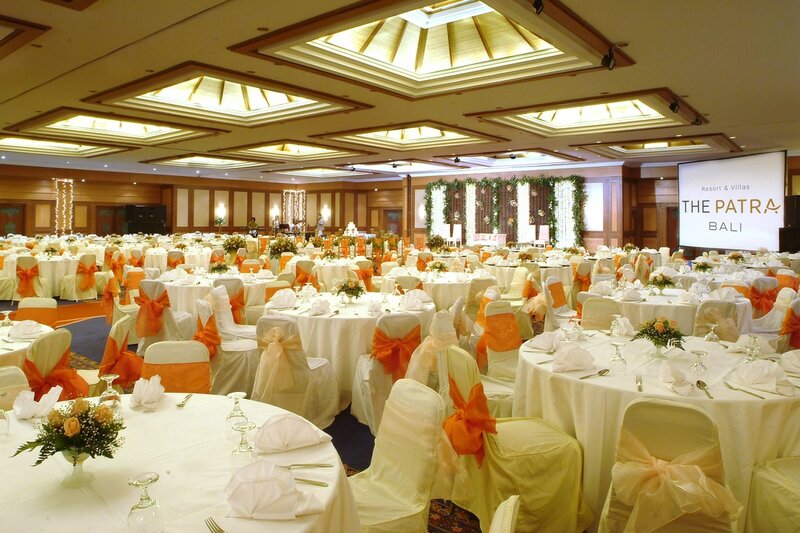 From superbly appointed conference rooms and glamorous ballroom, to exotic destination meetings in luxurious beach resort, The Patra Bali presents a collection of unique event venues and sophisticated conference facilities that ensure memorable experiences. Minimum of 20 persons guarantee.